Benalmadena is not only synonymous of beautiful beaches , there are plenty of other entertainments to keep your family or friends awake . You can take a trip to the sea on a boat or a ferry ; you can even go to see whales and dolphins. A ride in a cable car would be something not usual , or a visit to the Castle Bil Bil as well. This castle with its Arabic architecture hosts concerts and several art exhibitions . At the end of a relaxing day , Benalmadena becomes a magical place for nightlife . 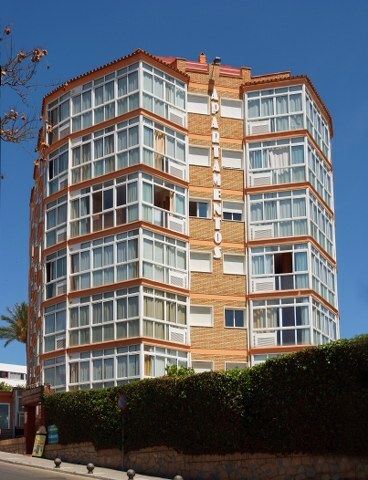 The Hotel Balmoral is located in Benalmadena on the Costa del Sol, just 50 metres from the beach and a short distance away from the Port of Benalmadena , which is a fantastic complex of bars, shops and restaurants surrounding the marina . Nearby is also..
Set 700 metres from Arroyo de Miel Beach, Apartamentos Minerva Jupiter offer a large seasonal pool with slides. Each simple apartment has a private balcony, overlooking the mountains or sea.Each bright Minerva Jupiter apartment and studio has a living-dining.. 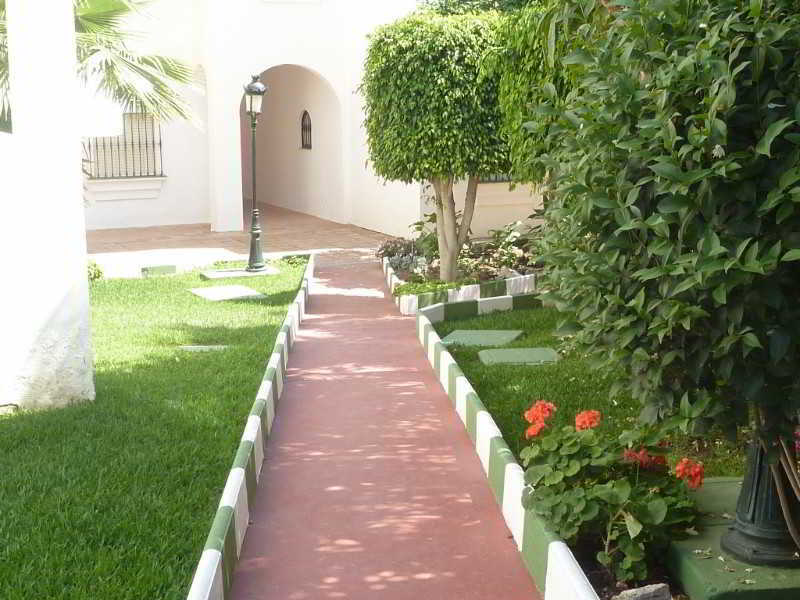 This apartment hotel enjoys a beautiful setting on the Costa del Sol. 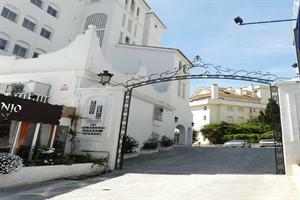 The hotel is located just 20 km away from the city of Malaga, and is nestled between the sea and mountains. 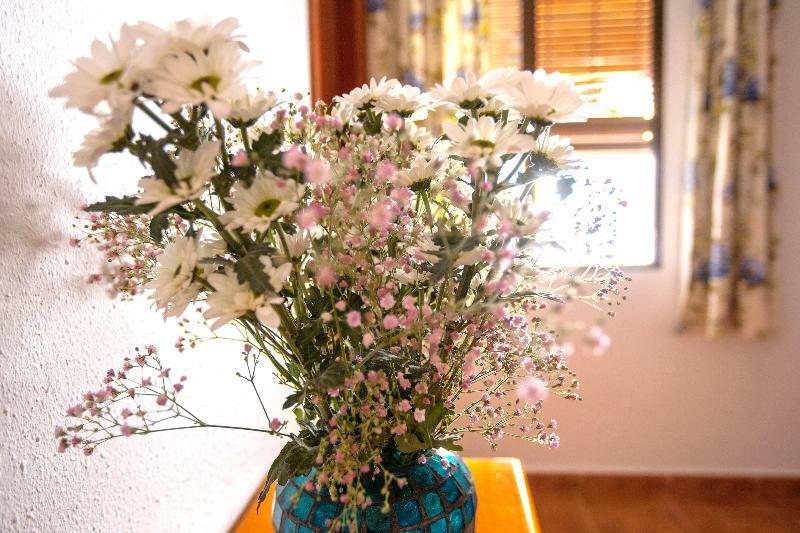 Lying just 200 metres away from the beach, the hotel offers guests a great.. 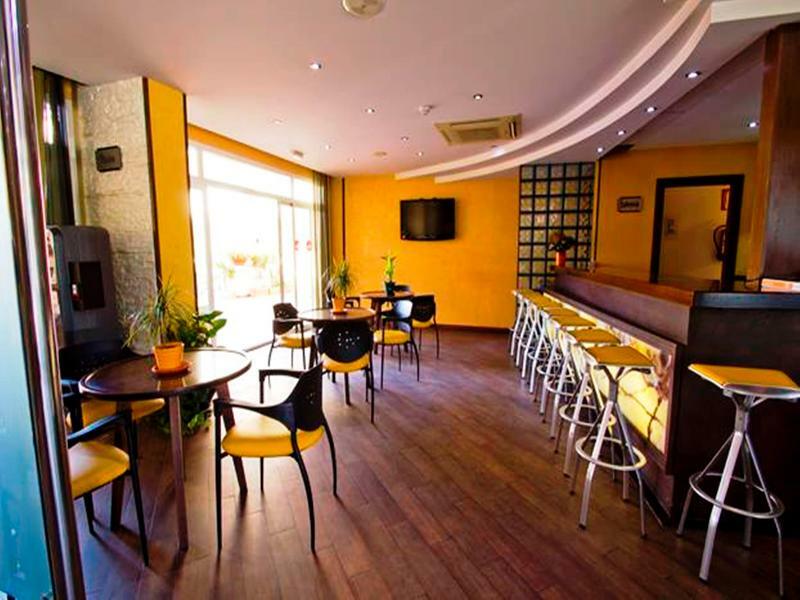 This establishment is located on the beautiful coast of Benalmádena, on the Mediterranean shores. 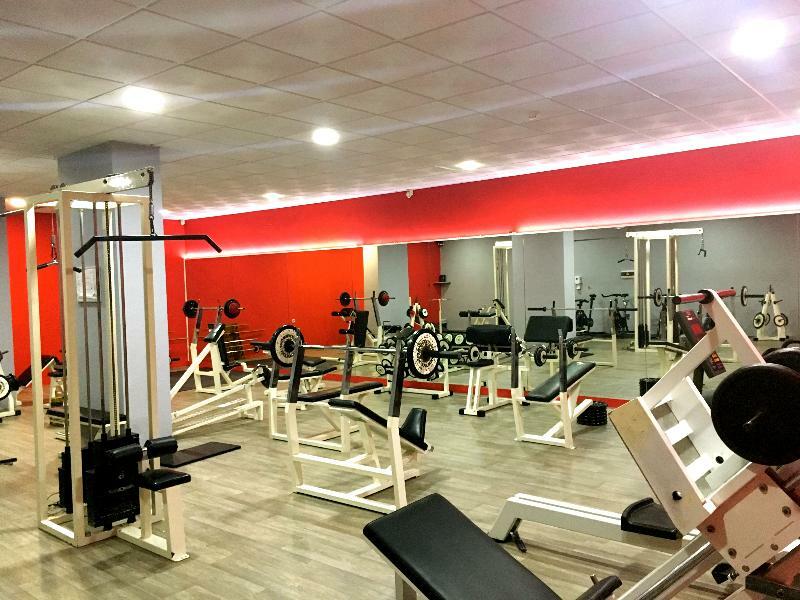 Guests will find restaurants and bars in the immediate vicinity, nightlife around 1 km away and a metro station in Arroyo de la Mieal around 2 km away. La.. This Mediterranean-style apartment resort is located right on the beach. There are many shops in the area and guests may also visit the museum of the city's famous son, Picasso. A popular walk leads guests up to the hill to Gibralfaro Castle, which offers.. 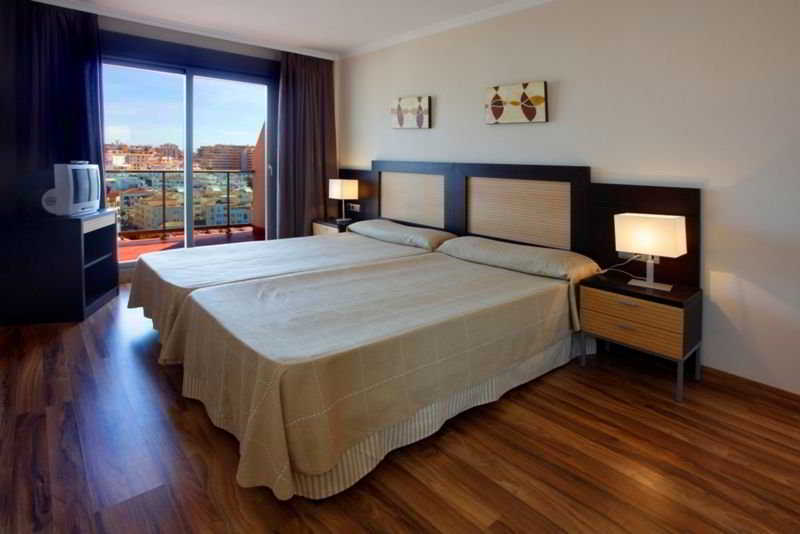 This resort is located in Benalmadena, lying just 200 metres away from the beach. 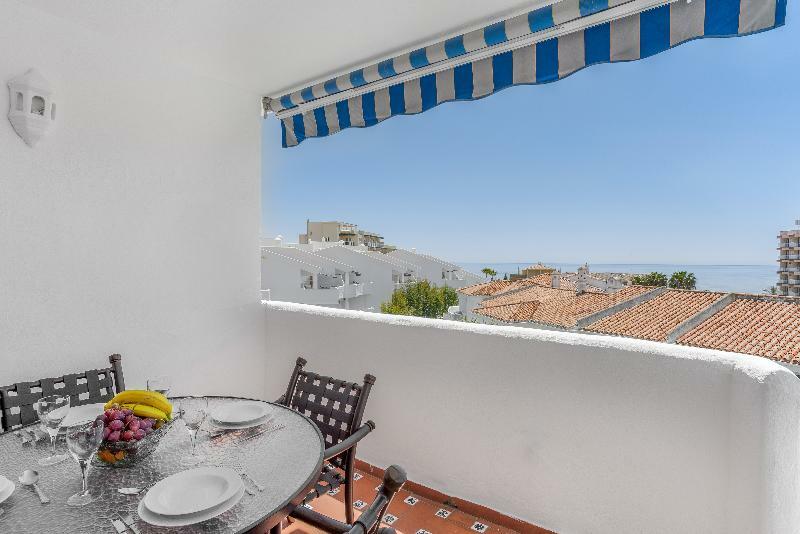 The centre of Benalmadena is located just 1 km away, where guests will find a host of attractions, shops, bars and restaurants, as well as a bustling nightlife scene. Guests.. 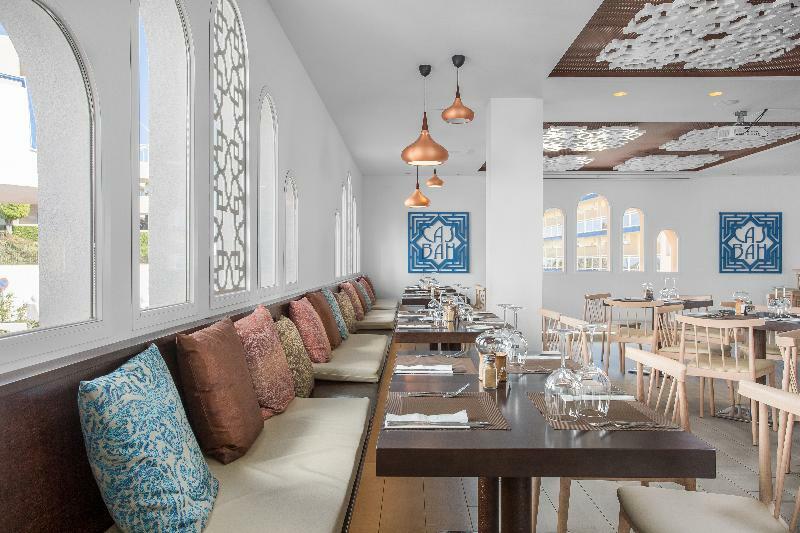 Surrounded by beautiful landscaped gardens and in the traditional Moorish-style architecture, this stunning and first-class resort offers a haven for the family to enjoy the Mediterranean sun any time of the year. The beach is nearby for waves for those.. 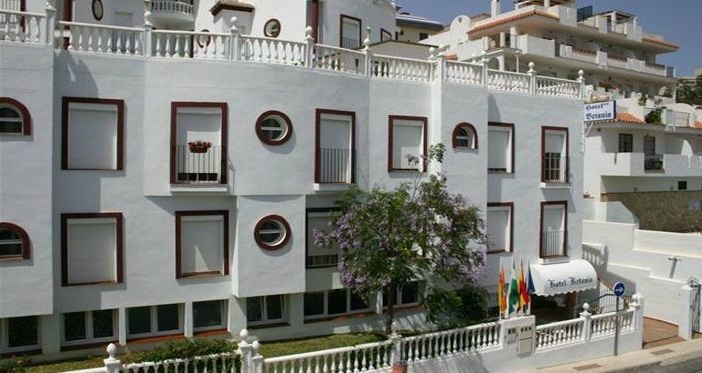 This complex is located in Benalmadena, immersed in the excitement and bustle of this lively tourist town. The centre of the town is located just 1 km away from the complex. Guests will find themselves within easy access of shopping centres, restaurants,..
Of particular note are the panoramic views of the port, of the promenade and of the garden. Among the offers from the kitchen you will find Refrigerator, Table/Chairs, Toaster, Crockery, Cutlery, Kitchen Utensils and Coffee Machine Pets allowed. The multilingual..